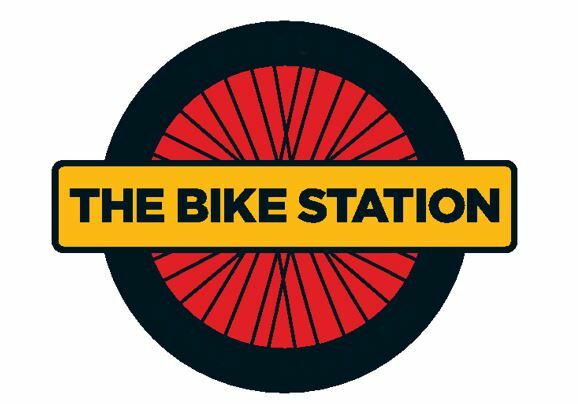 The Bike Station has announced the appointment of Sasha Taylor as its new Chief Executive Officer, who took on the role from 16 October. The social enterprise brought Taylor in to the fold in order to lead new challenges and opportunities to break down the barriers to cycling in Scotland. According to the Bike Station, Taylor has a track record of innovation, creativity and successful business development, exhibited through her previous role with Starcatchers, Scotland’s National Arts and Early Years Charity. Prior to this, Taylor worked with a number of third sector organisations focused on challenging inequality and improving lives, indicating broad experience of working with diverse communities. The Bike Station recycles donated bikes and sells them at affordable prices, using the proceeds to help people across Scotland get involved in cycling for better mental and physical health, as well as for health of the environment. Starting out as a simple primary school bike swap 20 years ago, the enterprise has grown to become a national professional bike recycling business. Taylor said: “I am thrilled to take up role at Chief Executive for the Bike Station. 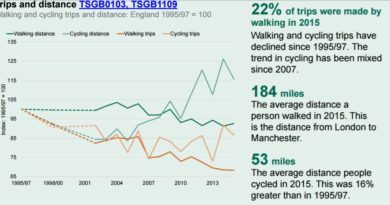 Scotland has an opportunity to lead the way in sustainable and affordable active travel; benefiting individuals, communities and protecting our environment. 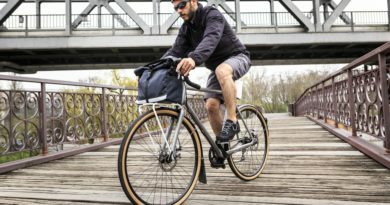 The Bike Station has a respected place within our communities, as the place to go for affordable bikes, built and serviced by our passionate, experienced and talented mechanics.